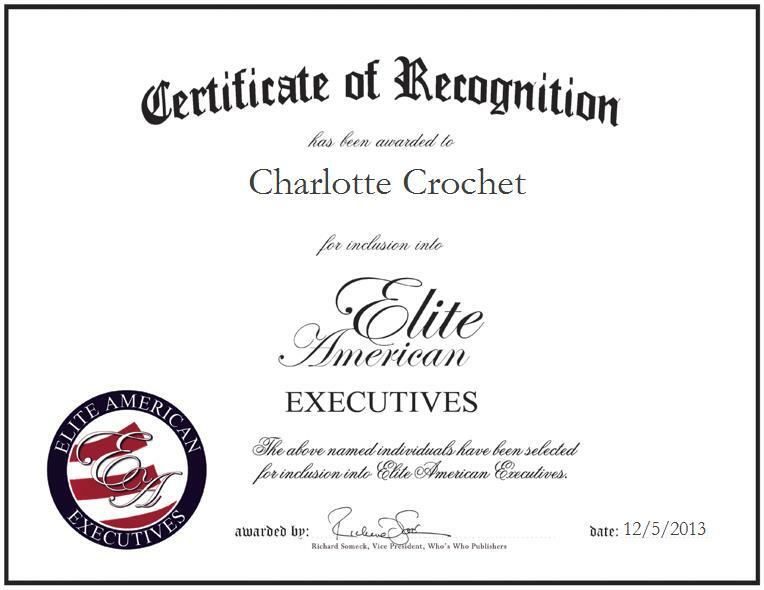 A tenacious and well-respected professional, Charlotte Crochet has established a solid reputation as a leader in the educational technology sector. Ms. Crochet joined Troxell as an accounting clerk in 1989. Within a few years’ time, she began working her way up the company’s ranks. Prior to becoming senior vice president in 2012, she served as vice president of operations for 12 years. During her tenure with Troxell, Ms. Crochet has been involved in creating and implementing lean processes, and creating system processes. In her role, she is responsible for overseeing all company operations, providing strategic leadership to the company, support staff and teams, and ensuring lean practices are used. Ms. Crochet attributes her success to investing in herself by taking additional classes and seminars that focus on leadership and communication skills.